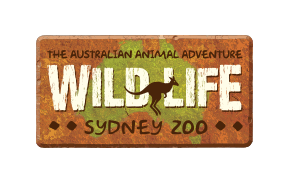 WILD LIFE Sydney Zoo is fully wheelchair accessible and has extensive wheelchair facilities throughout the attraction, including lifts and shallow ramped walkways. Wheelchairs are available for free hire from guest services on arrival. These are available on a first come first served basis. Please note: You will need to leave a form of photographic ID to leave with us as a deposit. This will be returned when the hire of the wheelchair is finished.